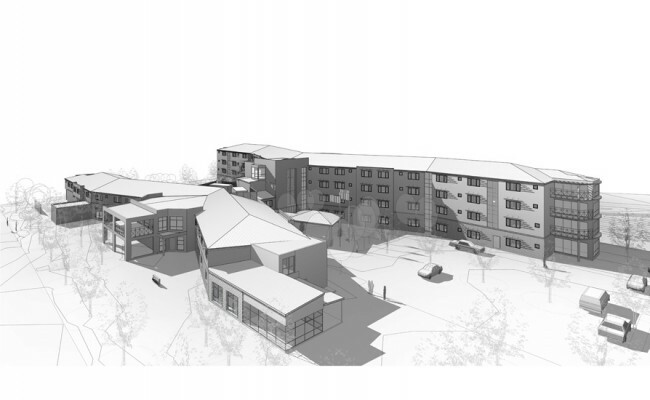 Development of new 150 bed high care residential aged care facility on an undeveloped infill site in the Belconnen district. Morshead Home also wished to preserve part of the site for future uses, likely including more self-care units or expanded dementia care accommodation. Notwithstanding the good location of the site, it included a number of challenges including poor vehicular access, an easement through the middle and close proximity to a well-established residential neighbourhood. 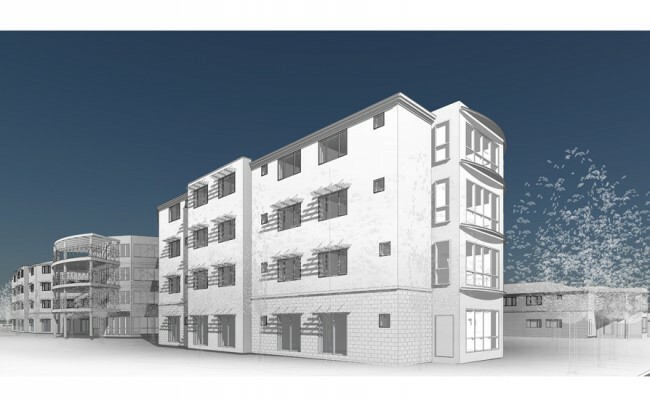 The creation of a new road access off Ellenborough Street relieved historic failures to develop this site and the neighbours concern of development impacts including difference in density, increased traffic and construction activity. 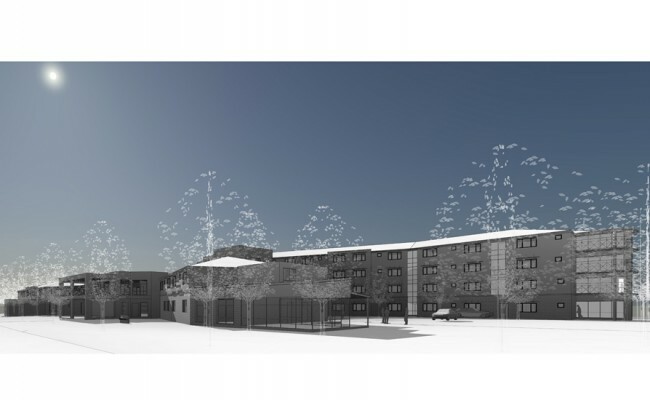 The new high care facility was proposed over 4x floors to the north of the site leaving room for future development adjacent to the new site entry. Careful consideration was given to the resident bedroom model, amenities to support the residential community including visiting families, secure dementia accommodation, back of house services and the building interface with the neighbourhood. 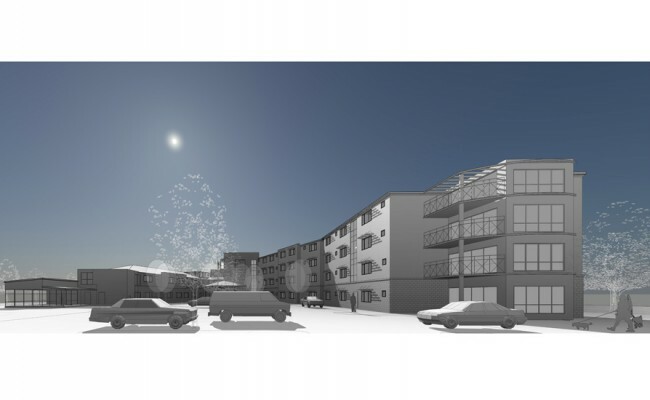 House units were delivered in clusters of 30 residents sharing common living and dining areas. Knowledgeable, competent, professional, keen and willing, communicative and easy to get along with, I strongly commend SQCA to any organisation contemplating an aged care development in the ACT.